Sri Lanka have sent leg-spinner Jeffrey Vandersay home on disciplinary grounds ahead of the third and final Test match against Windies in Barbados, which is set to start on Saturday. ” Sri Lanka Cricket wishes to inform that in consideration of an incident reported by the Management of the national team, Jeffrey Vandersay, who toured West Indies with the national team is sent back to Sri Lanka owing to his conduct, which amounts to breach of contractual obligations of the agreement signed between SLC and Vandersay.” Sri Lanka Cricket stated in an official release stated. Cricbuzz reported that Vandersay and three other players had visited a night club in St. Lucia after the final day’s play of the drawn second Test match. The team management had made a complaint to the police after the 28-year-old was not found in his room the following morning. However, he had turned up in the hotel a few hours later. Vandersay had told the team management that the other players had got back to the hotel leaving him alone in the night club, after which he had lost his way. 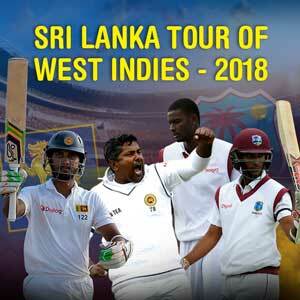 The Sri Lankans have had a troubled tour of the Caribbean so far. 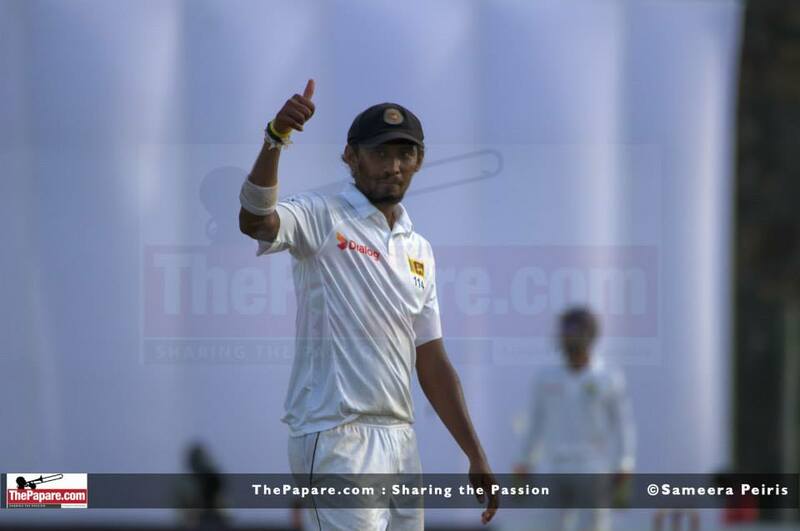 After the first Test, Angelo Mathews returned home for personal reasons while seamer Lahiru Gamage was injured. 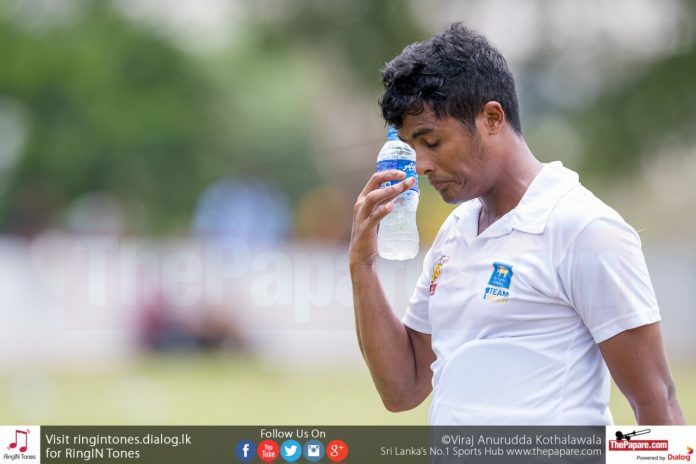 In the second Test, captain Dinesh Chandimal was found guilty of ball tampering, and along with head coach Chandika Hathurusingha and manager Asanka Gurusinha, was charged for bringing the game into disrepute after holding up play. 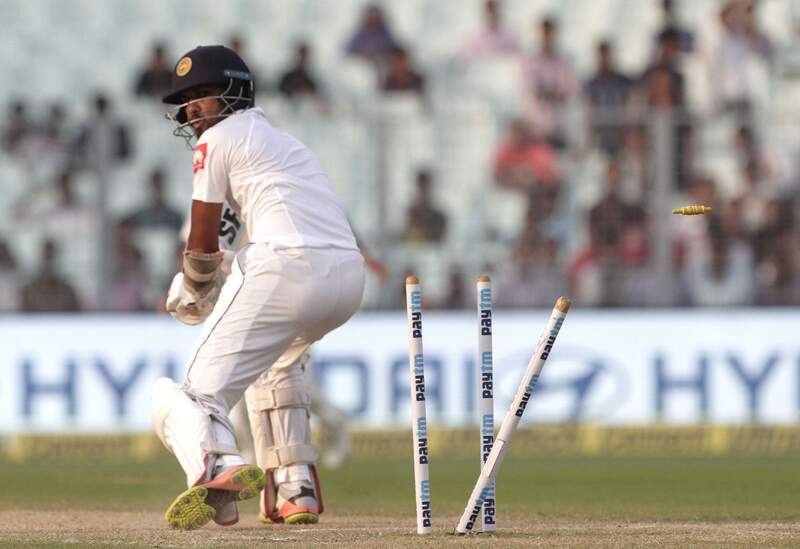 Two hours were lost on day three of the second Test as the Sri Lankans argued with match officials against five penalty runs and change of ball after the ball tampering charge. Chandimal contested the ball tampering charge but his plea was turned down by ICC Judicial Commissioner Michael Beloff (QC). The Sri Lankan skipper was fined USD 7500 and suspended for the final Test in Barbados. Beloff will also have a hearing on the July 10 after the trio pleaded guilty of a Level Three offence for actions against the spirit of cricket. 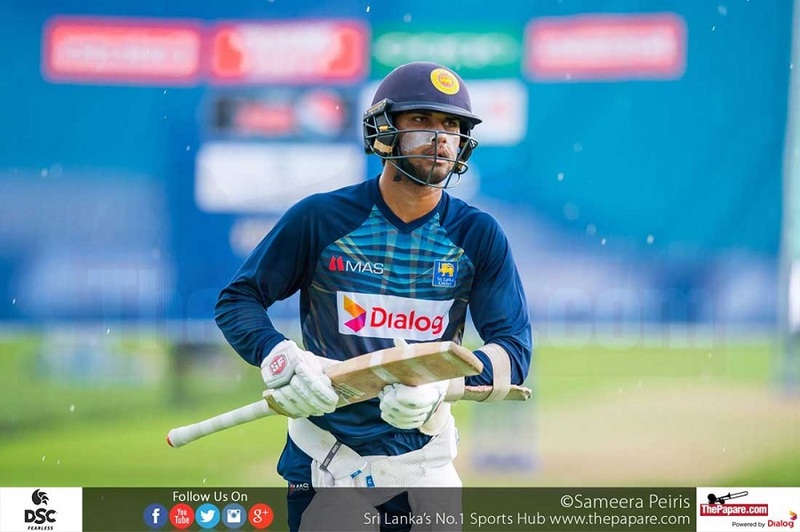 Can Chandimal-less Sri Lanka turn things around?